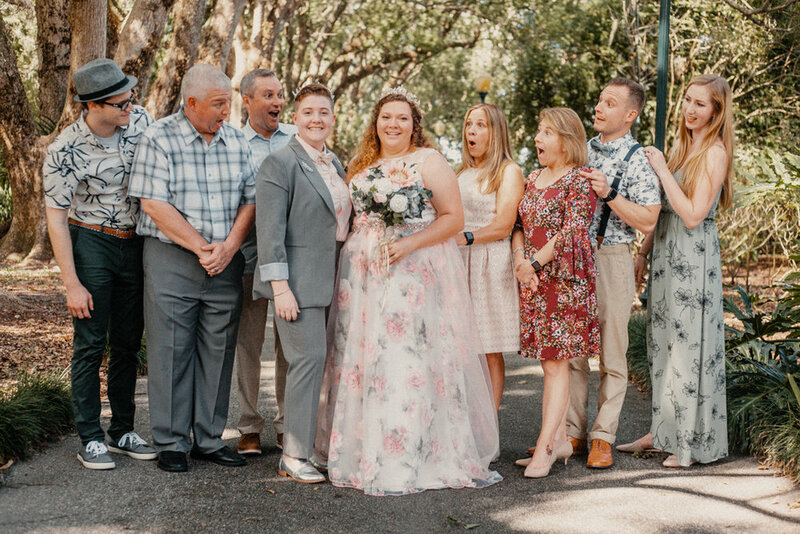 Not just any wedding either… a big fat gay wedding at Winter Park’s Harry P. Leu Gardens! Time to add Orlando Gay Wedding Photographer. 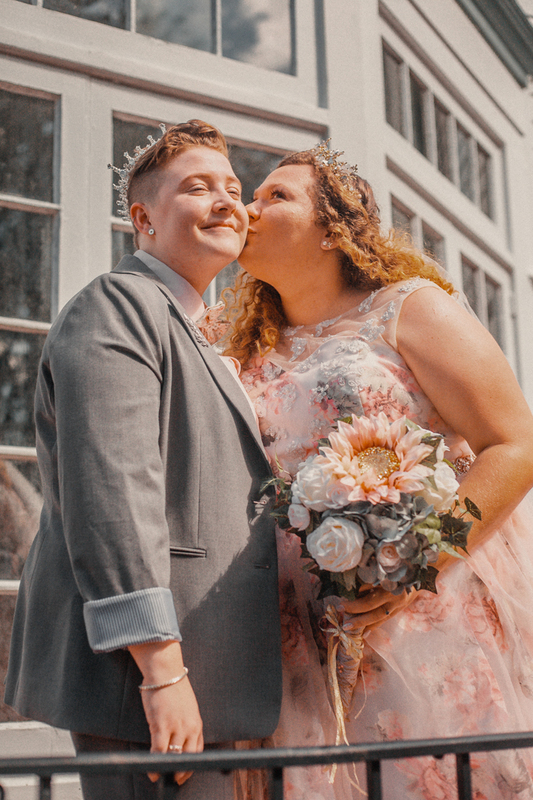 As an LGBTQ+ photographer & Orlando local, it was an instantaneous “YASSS” when my friend Amanda asked if I would have the honor of shooting her & her wife Hannah’s wedding day at none other than Leu Gardens. 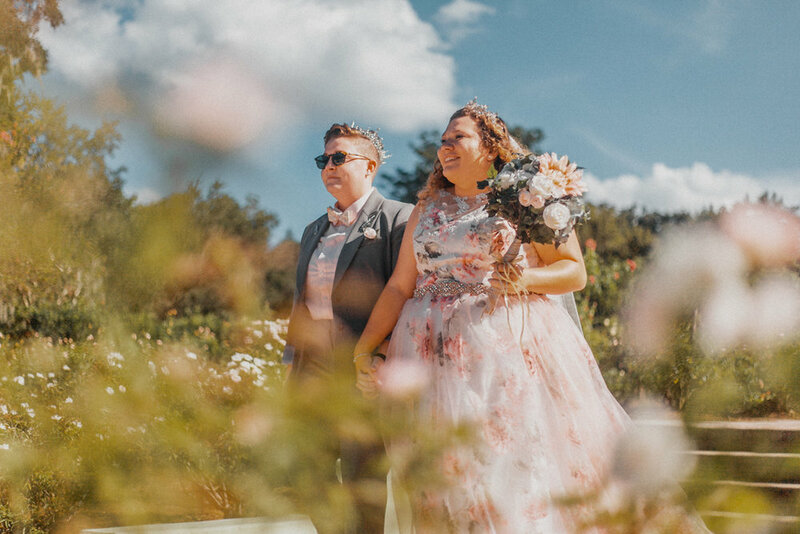 With florals and splashes of forest green, pink, and sparkly gold throughout, I couldn’t imagine a better venue to compliment the girls’ wedding. 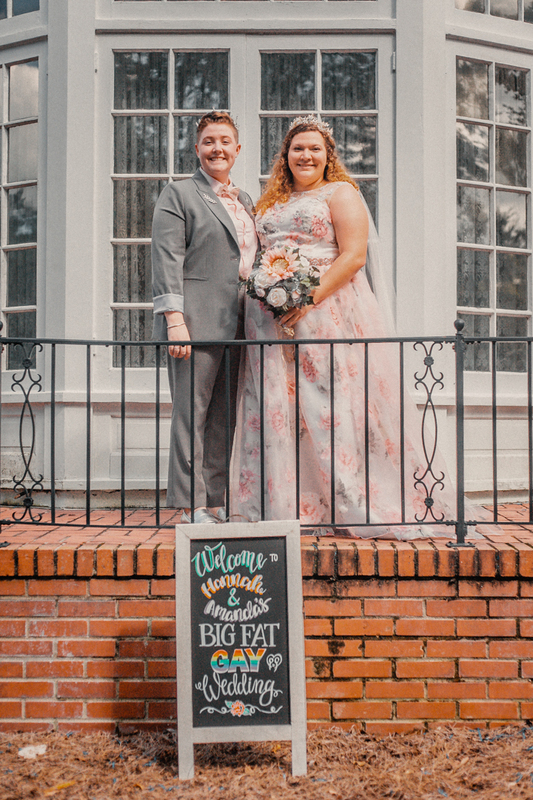 So without further ado, I present Amanda & Hannah’s Big Fat Gay Wedding!